Horyou 1.18 – What’s New? Choose your own landing page: You can now decide on which page to land every time you connect on Horyou. To do so, go to “My dashboard” then click on “Customize my page” and go to the “Connection” tab (see below). Click on “Save” when done. 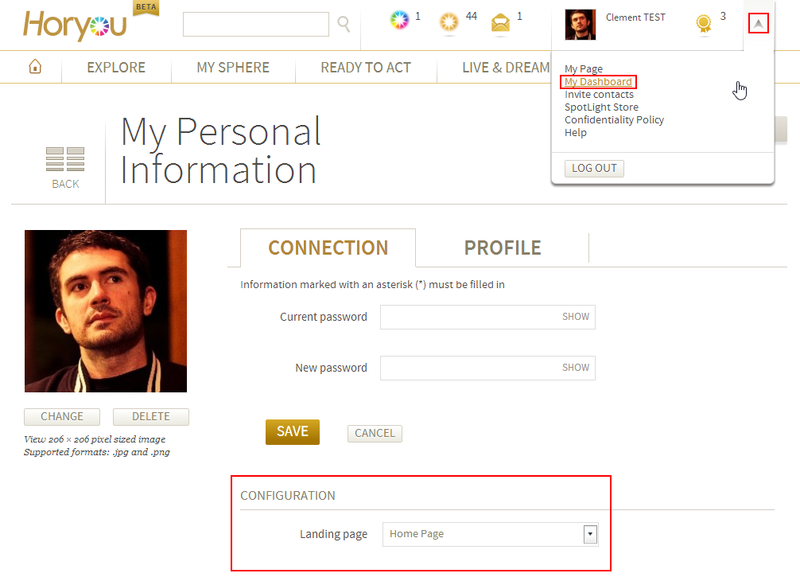 You can choose between three different landing pages : Explore, My Sphere and Profile. 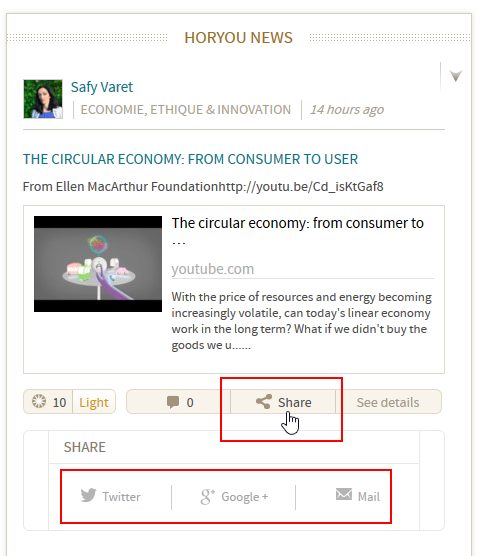 New sharing options: You can now share your favorite content on Twitter, Google+ and by email in just one click. Feel free to send us your feedback, suggestions or functionalities you’d like to see at support@horyou.com. 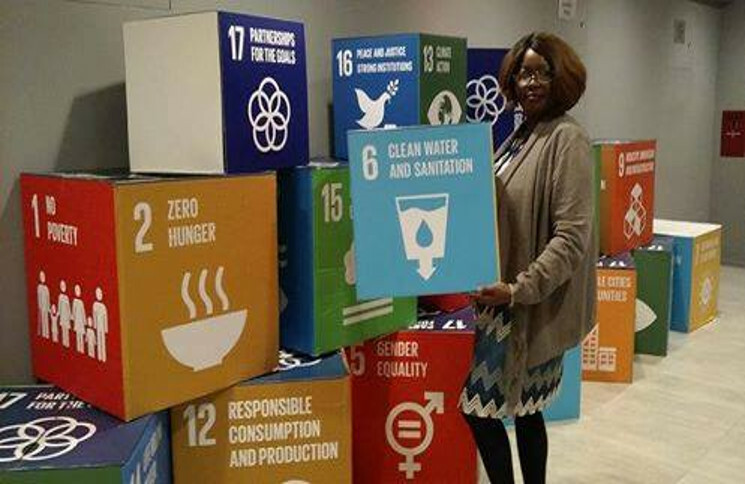 Horyou's Documentaries: Promoting Social Good!